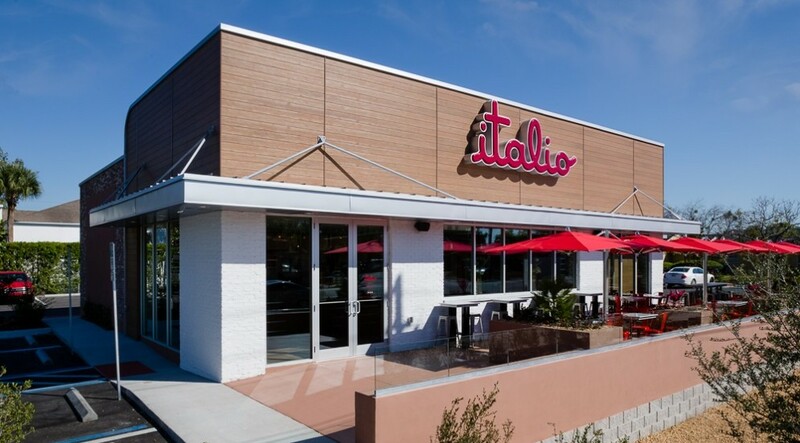 The Winter Park location represents the flagship store and first ground-up restaurant for Italio Modern Italian Kitchen, a fast casual concept developed by Abrika Restaurants. The project site was extremely dense and required underground water retention to obtain the desired building size and number of customer parking spaces. 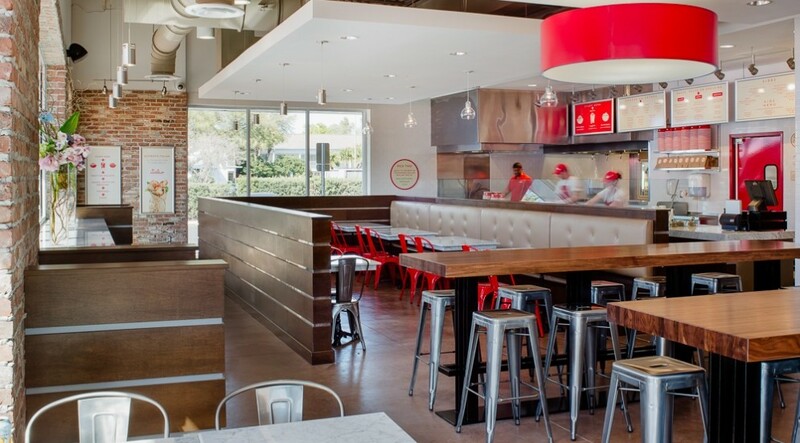 After opening this location, additional locations followed with subsequent Italio projects in Fort Lauderdale, Florida; Orland Park, Illinois, and Coconut Creek, Florida.